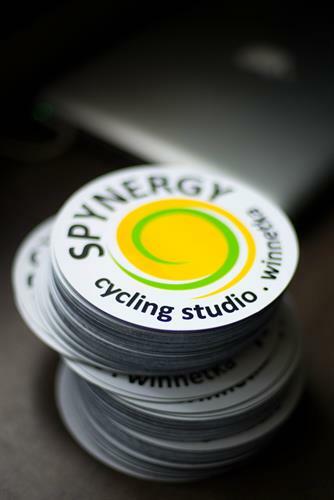 Spynergy Indoor Cycling classes are for people with all levels of fitness. This is an amazing way to improve cardiovascular fitness, lose weight and increase your energy. No memberships, you ''pay per class'' with our online reservation system. Register here to buy rides or ride packages, reserve classes up to one week in advance, keep track of your workouts and more. You can also download our free app - just search for Spynergy Winnetka in your app store.